Yorkshire folk are well known for their thrift and canny ways with money. Perhaps some of this rubbed off on our Viking visitors who first arrived around AD780. Skip forward to 2007 when a hoard of coins and jewelry was unearthed near Harrogate. 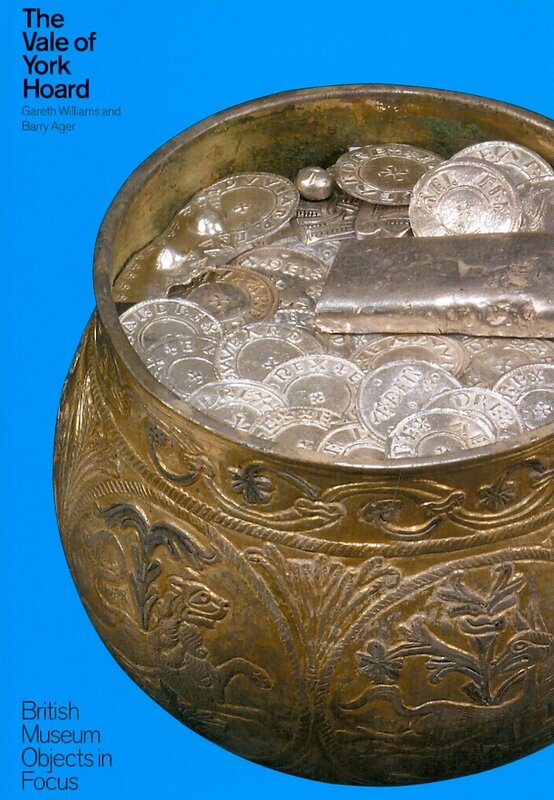 The Vikings had buried a silver -gilt cup containing 617 silver coins, silver jewelry and some 67 other pieces. As treasure trove they were valued by the coroner at over £1million and are now held in the British Museum and by York Museum Trust. The majority of coins were Anglo Saxon but some came from around the Middle East via the Viking trade routes of Russia, across the Baltic and Scandinavia. The hoard includes Islamic dirhams and Frankish deniers. The most modern coin was dated from the AD920’s after the Anglo Saxon king, Athelstan, conquered Northumbria in AD 927. At this time of upheaval members of York’s controlling Vikings may have wanted safe storage (and they got that for over A THOUSAND YEARS). It is possible that the hoard had been added too over time before being burried. Also it may have been the property of several Viking clans acting with a trusted ‘banker’. Other Yorkshire hoards include one of over 200 coins discovered in Flaxton and Goldsborough’s Viking silver contained 39 coins and hack-silver made from fragments of brooches and arm-rings. If you want older hoards consider the neolithic Ayton East Field Hoard or the York Hoard dated from the 30th century BC. They contain 80 flints, axes, arrow heads and tools and were discovered in the 19th century. Why they were hoarded together remains a mystery.